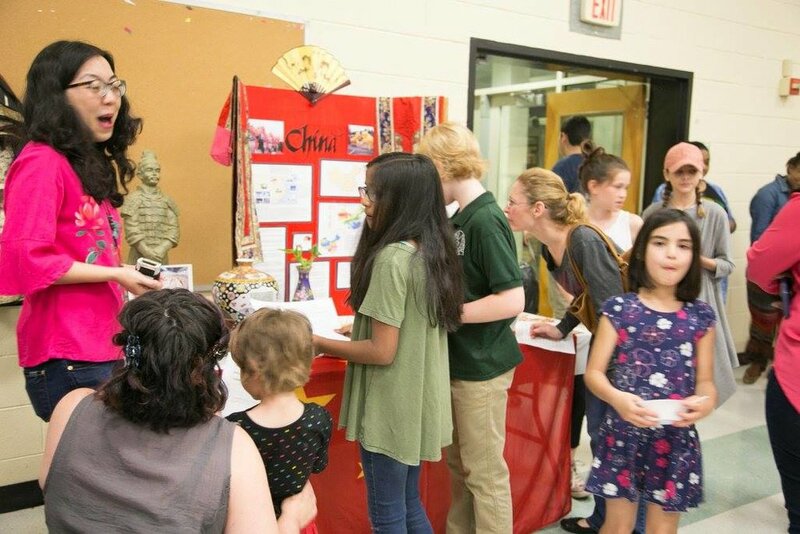 Come discover the rich diversity of our school at International Night. 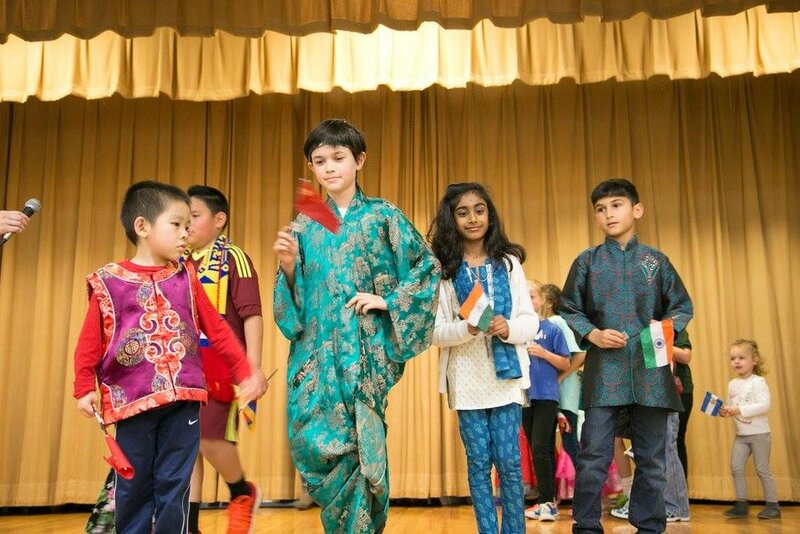 We are fortunate to have so many countries and cultures reflected through our students. This event is an opportunity to learn more about classmates and fellow RNE families – and experience their proud heritage through song, dance, music, activities, games, displays, crafts, native dress, and of course food! The evening begins with a Parade of Nations, showcasing all the countries and cultures present. Then, we welcome you to journey around the room and explore the various displays and tables on your own. We also have a full program of performances on the main stage for you to enjoy. Join us for this unique trip around the world – without ever leaving RNE! We are looking forward to another great event and need your help to make this event happen! Want to share your cultural heritage? We’d love to have you host a table to share your culture at this fun, family activity! Click below for our host volunteer form. Please complete the simple form and return to your child's teacher or email to rneinternationalnight@gmail.com by Tuesday, December 18. Would you like your family or group to perform? Please reach out to our co-chairs Vilma Rouhizad (vilmarouhizad@gmail.com) or Ashlie Lamarche (ashliealison@yahoo.com) about our program agenda. Want to help make this event a success? If you’d like to volunteer on our International Night committee, our co-chairs, Vilma (vilmarouhizad@gmail.com) and Ashlie (ashliealison@yahoo.com) would be happy to send you details.